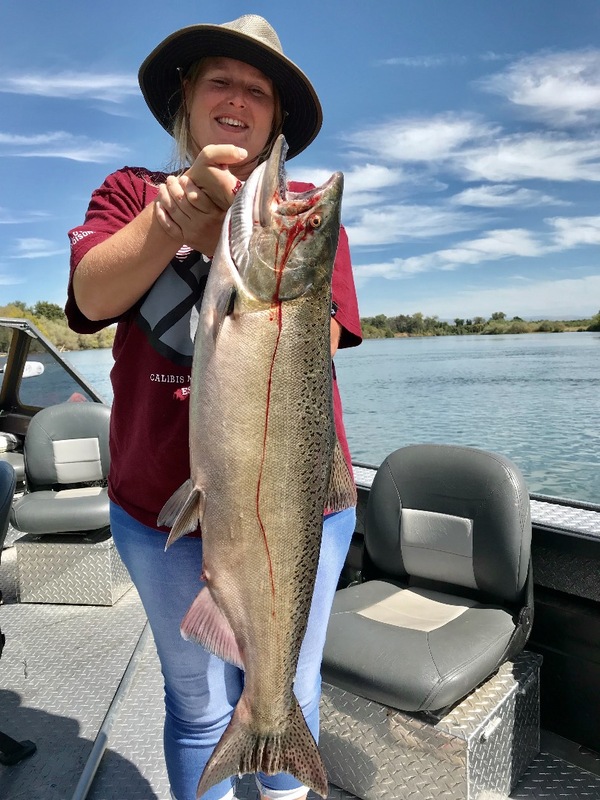 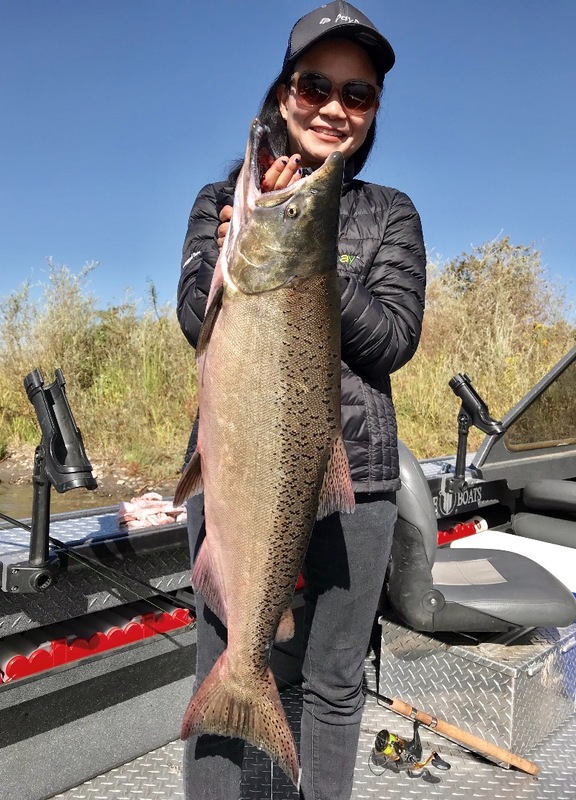 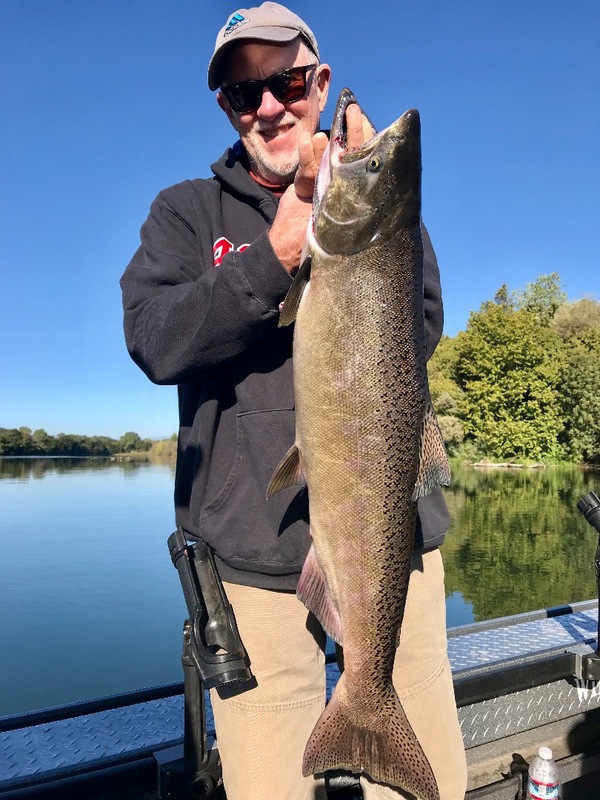 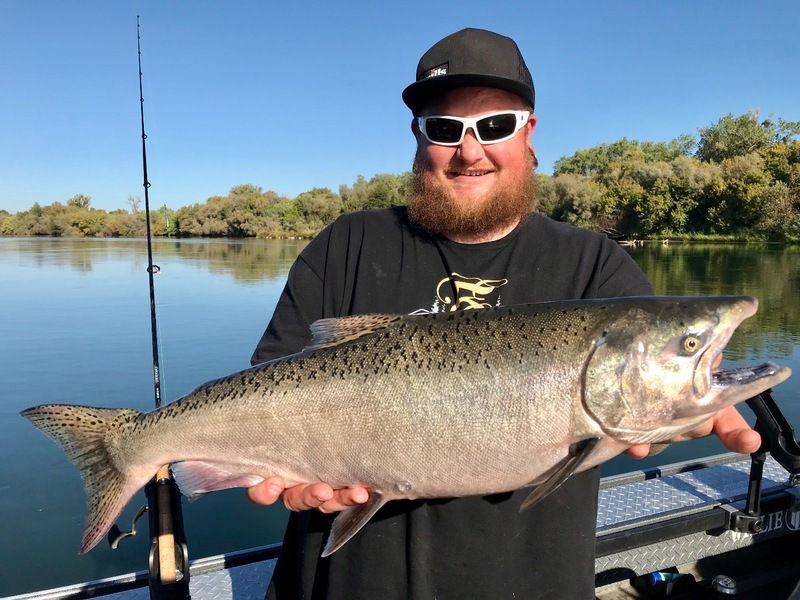 We've been fishing the Sac nearly every day this month and the King salmon continue to pour into the Corning areawhere the water temps are a cool 56 deg's. 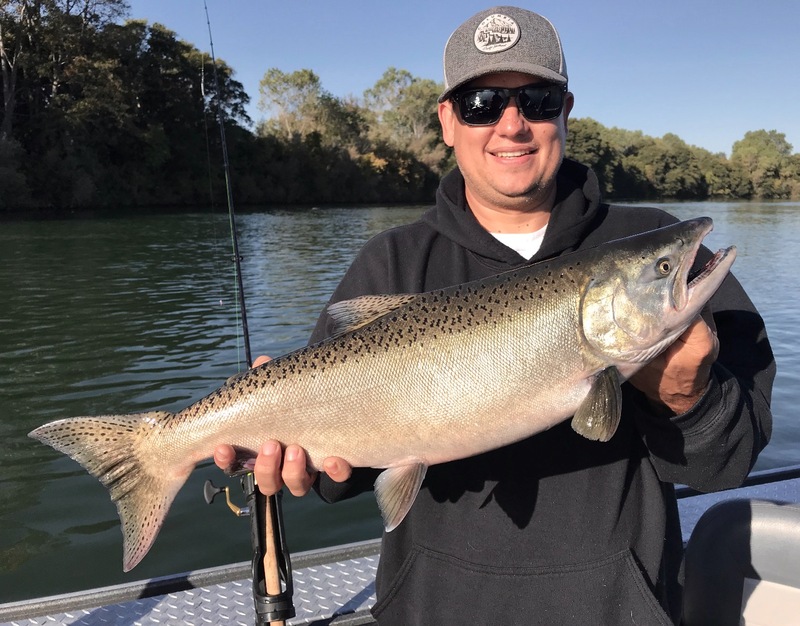 The whole river is holding salmon in good numbers making for some great days on the water. 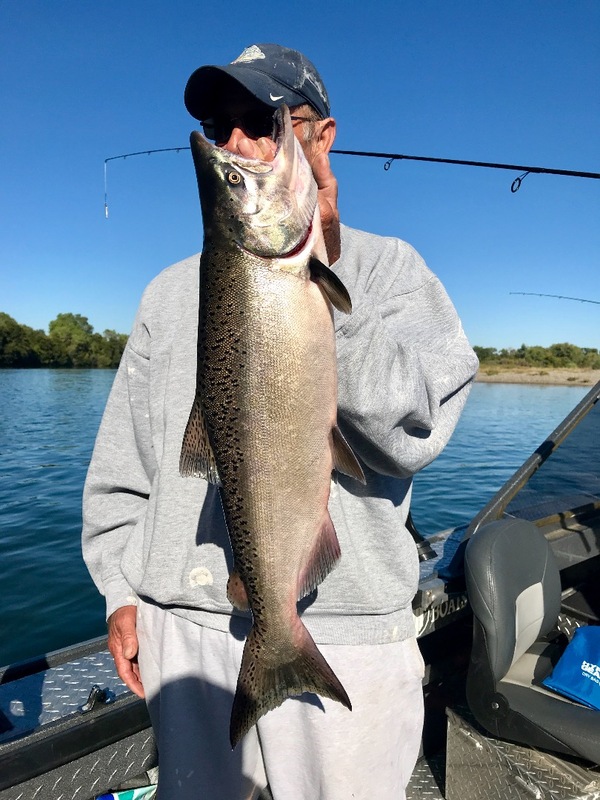 here are a few of the King salmon we have landed the last few days!